THE ULTIMATE IN RETRO STYLING! 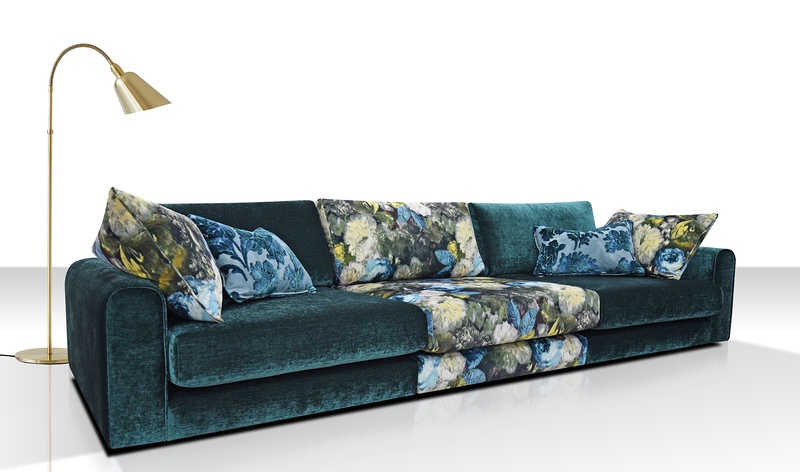 This chic sofa collection will bring out the rock star in you! Featuring exclusively designed velvets in contemporary abstract patterns and for the quieter individual an array of Marble velvet plains are available for a more understated cool look. Choose from sofa and corner configurations with modular individual units available to suit your lifestyle. Supalux foam seats available. Solid wood feet available in a choice of colours. 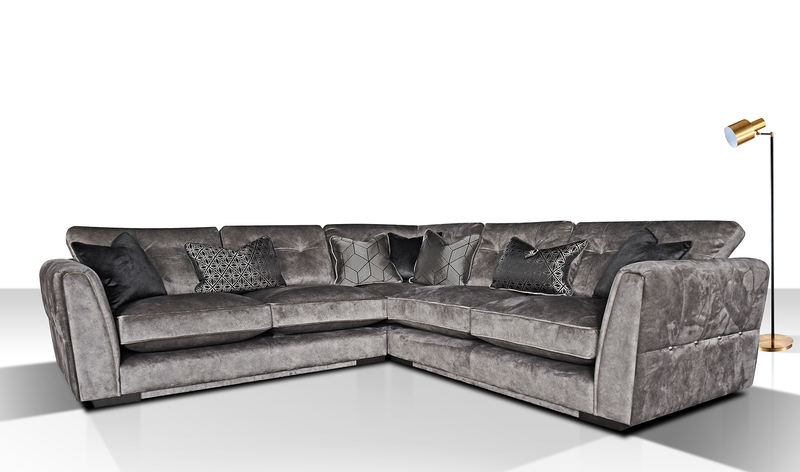 SEE OUR NEW CAMDEN SOFA IN ACTION, SO MANY OPTIONS TO FIT YOUR LIFESTYLE. YOU CHOOSE. 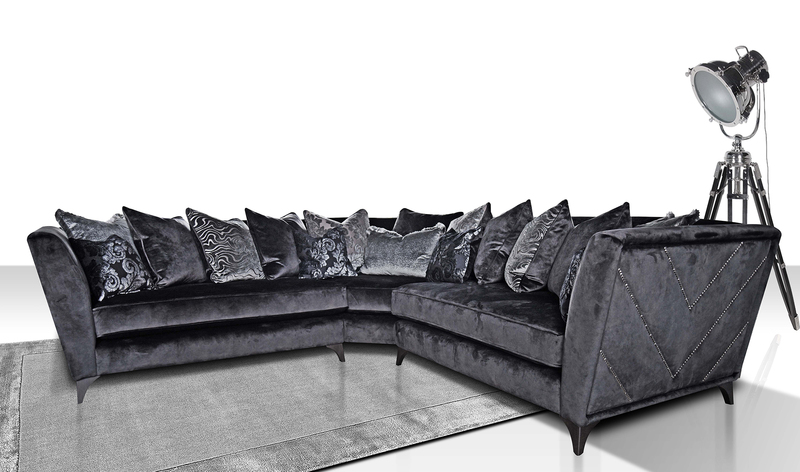 ASHLEY MANOR IS A THRIVING BRITISH COMPANY WHO HAVE BEEN MAKING BEAUTIFUL SOFAS FOR MORE THAN 20 YEARS. 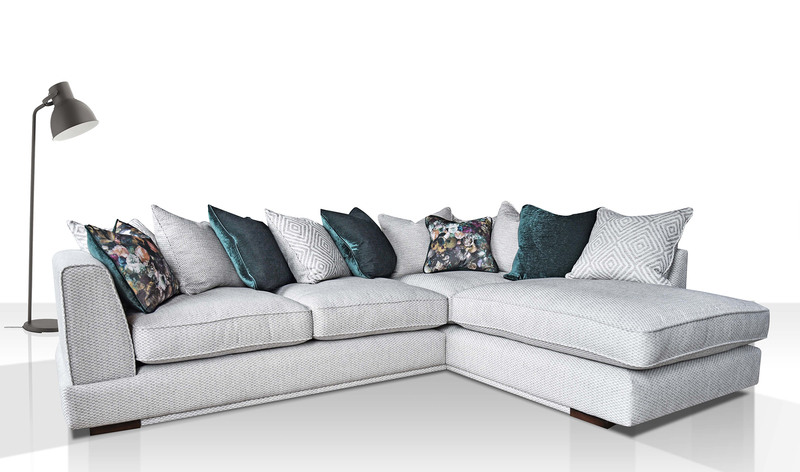 “We always have something new and exciting in development and we are known for our ability to take our designs from sketch book to finished sofa in record time. This means our retailers can get the latest look at the right time” Mark Smith, Design Director.